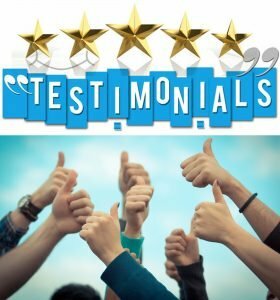 We are proud to show you what our customers are saying about our facilities and services! The process of rehabilitation can be lengthy, and embody no small amount of frustration. With the various events surrounding muscle, ligament, and bone restoration, I have found that gains with respect to the movement of injured body parts require very specific motion and restorative advice and encouragement. The personnel administering that guidance at the newly organized and managed Orofino Physical Therapy & Wellness Center are just those professional Therapists. With enthusiastic & knowledgeable encouragement I began to see remarkable gains. In a few short weeks, the issue I was having with a "troublesome" shoulder began to improve. Mobility that I enjoyed prior to my injury began to return and though continued work will be required, I am enjoying extensive improvements and can see daylight at the end of the tunnel. Both administratively and professionally, the Orofino Physical Therapy & Wellness Center creates an atmosphere for thorough and complete personal rehabilitation. With newly installed televisions, 24 hour availability, and programmable, individual therapy sessions, the Orofino Therapy & Physical Wellness Center has it all. With advantages generally found only in larger centers, the reasonable rates, unrestricted access to trained, licensed, and certified therapist, this center provides an atmosphere for total wellness and recovery for its patrons. 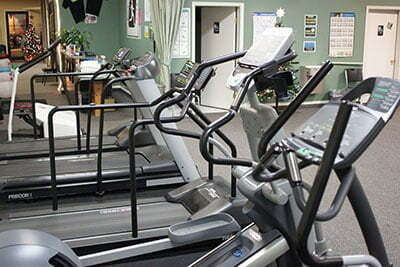 I highly recommend the Orofino Physical Therapy & Wellness Center.